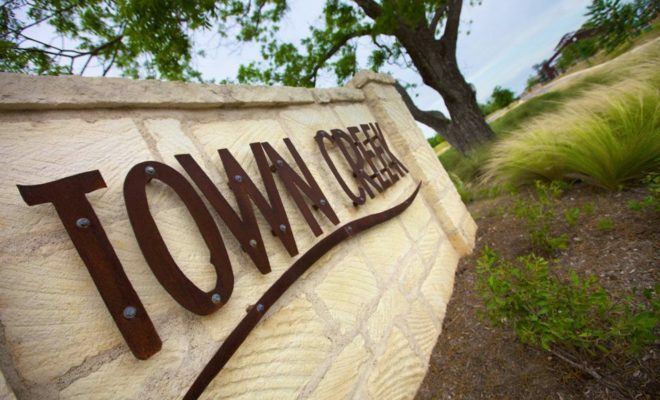 The new “community within a community” of Town Creek is an easy 10-minute walk from Downtown New Braunfels. 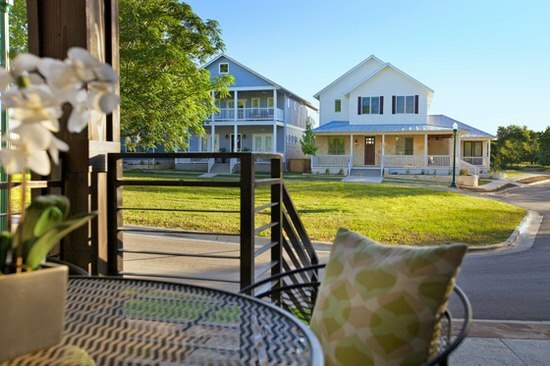 Inspired by a New Urbanism movement emerging across the country, brothers Trace and Shawn Jurica wanted to expand upon New Braunfels’ hometown camaraderie in the heart of downtown. So when 65 acres along the Dry Comal Creek became available they jumped at the opportunity. The walkable, nature-friendly, urban village is a novel concept but even more innovative is who the brothers brought in during the design process. The very citizens of New Braunfels. Through a series of open forums and group meetings, the residents voiced the types of small business and amenities they would like to see established in Town Creek. 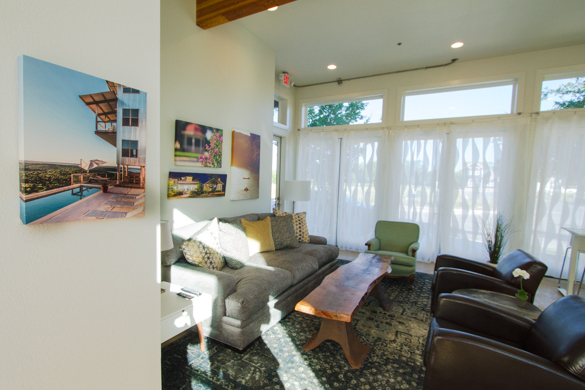 Although Town Creek is still growing, the sense of community is already tangible. Brightly painted cottages reflect in the glass fronts of sleek offices. Chic condos overlook boutiques while inviting front porches line the sidewalk leading to small family owned restaurants. 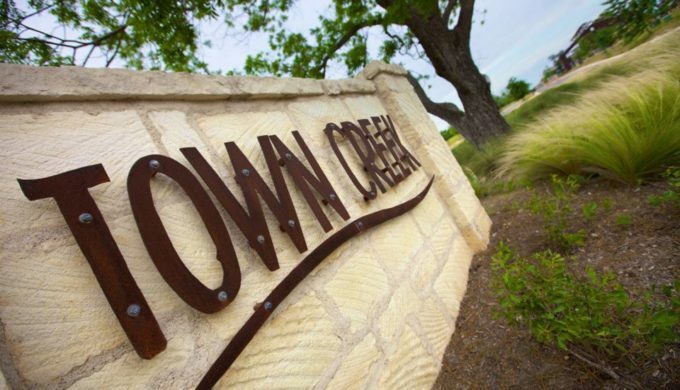 As a resident of Town Creek himself, Trace has a front row seat to the blossoming development. 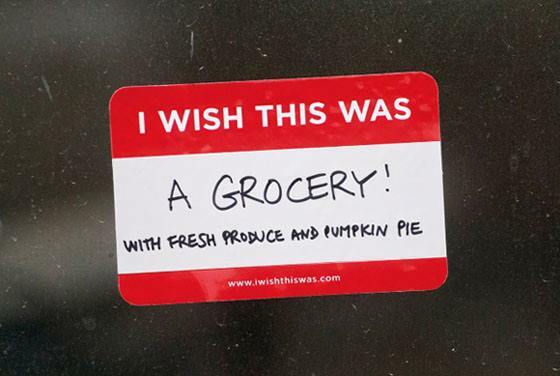 “It’s a real pleasure to be able to share the neighborhood with more people as it grows,” he explained.